The Boundary Waters Canoe Area Wilderness (BWCAW) is renowned for its abundant wildlife, clear cool waters, and vibrant forests. 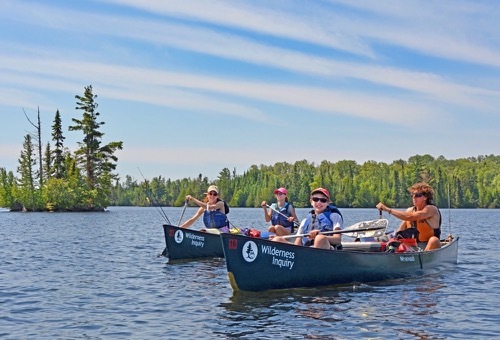 Join our seven-day Boundary Waters trip to explore deep into the rustic backcountry of this northern gem. 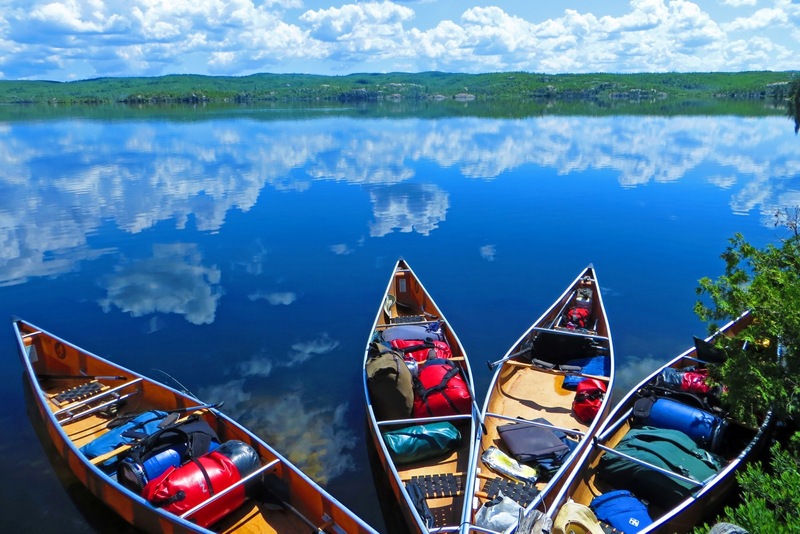 Paddle our lightweight canoes on pristine lakes and rivers. 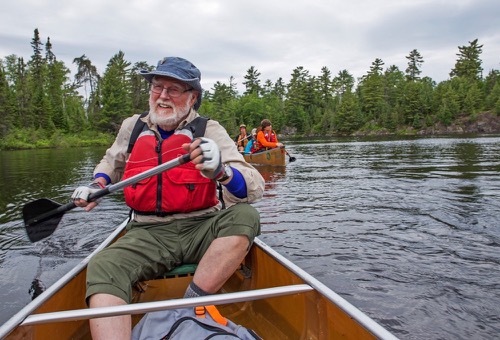 Travel flora-filled portage trails. Enjoy wonderful meals prepared by our professional guides. Stretch out beneath the stars listening to loon calls as waves lap the shore. In a park of one million acres with over 60 starting points each route offers its own unique sights and adventures! Wilderness Inquiry is one of the only organizations that provides two professional guides on its Boundary Waters trips. 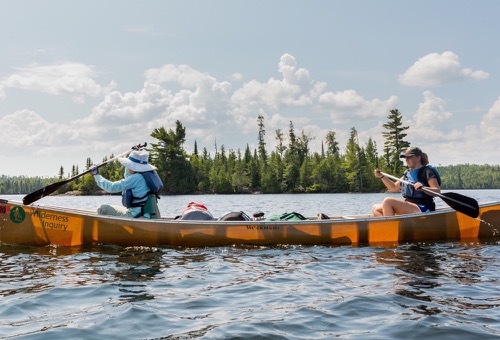 Our lightweight Wenonah canoes make paddling and portaging easier than ever. 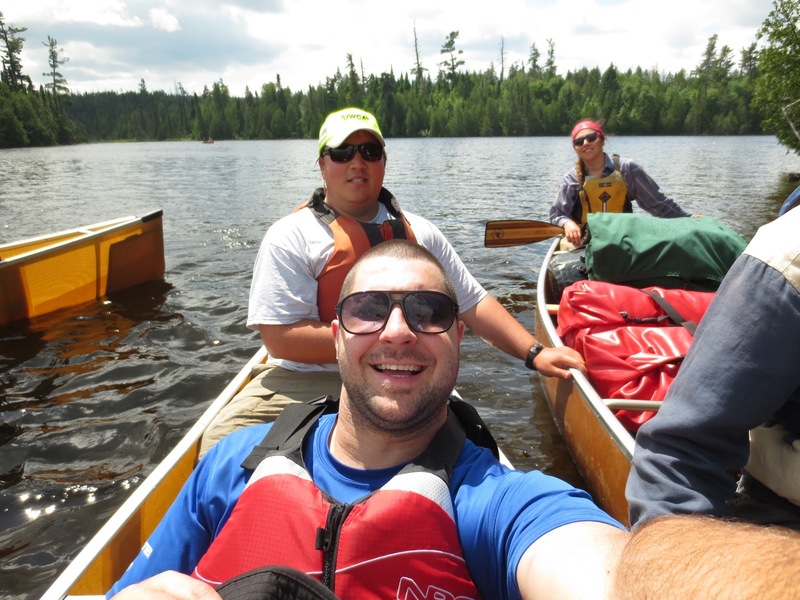 Day 1: Paddle to an island campsite on the western side of Saganaga Lake. Your trip will begin in the afternoon at one of the three BWCAW ranger stations. The trailer will be unloaded here and your gear packed into large dry bags. 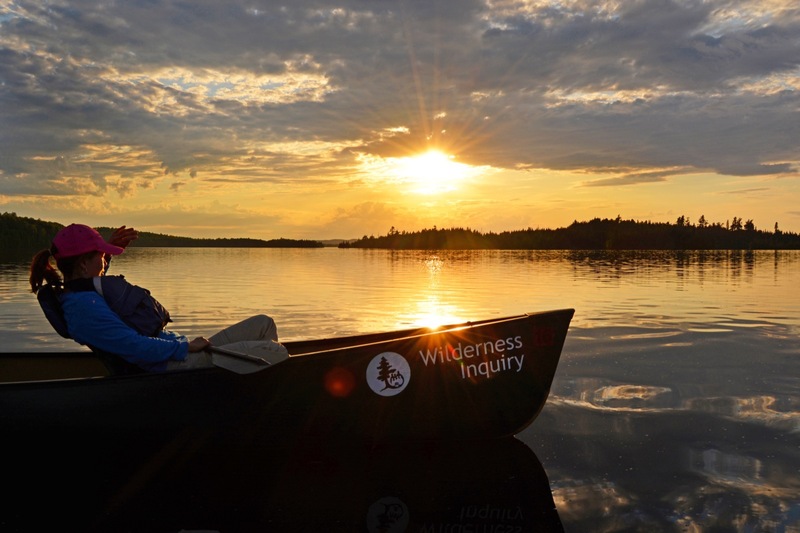 The first day’s paddle will be to a island campsite on the western side of Saganaga. 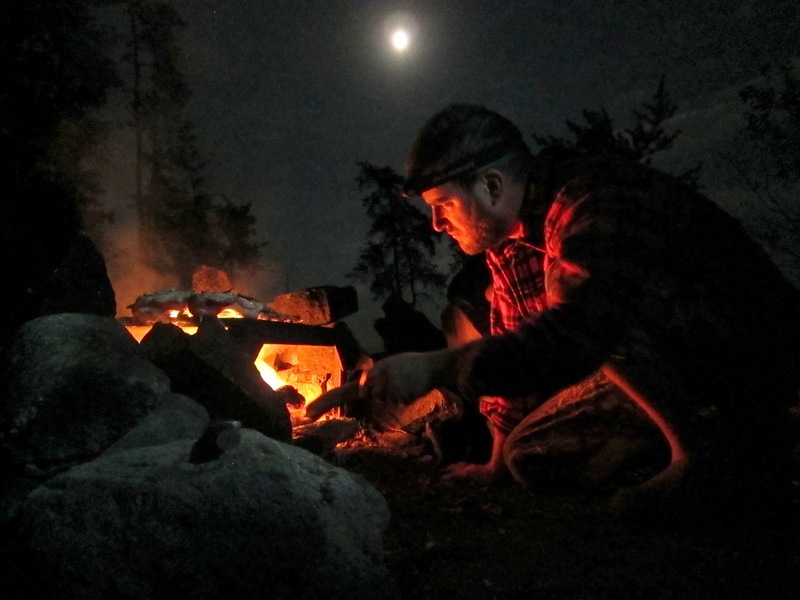 Prepare dinner and enjoy an evening around the fire as you discuss trip expectations with your group. 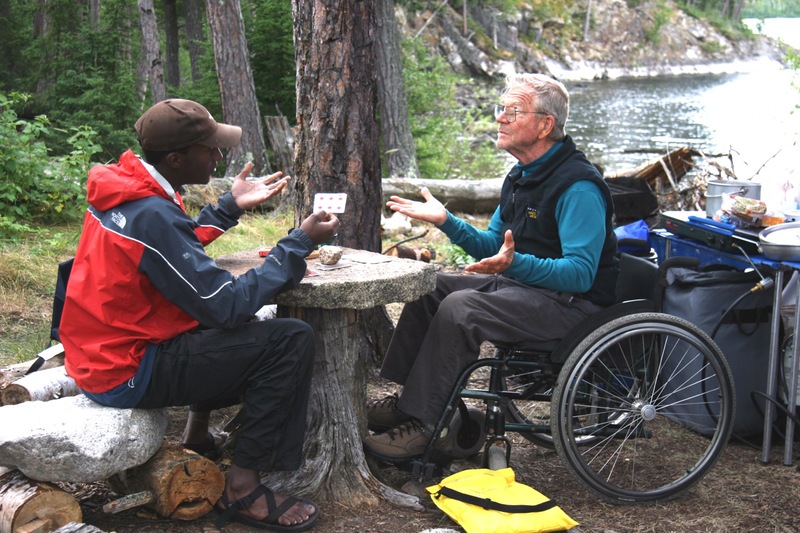 Day 2: Navigate through Saganga's many islands before setting up camp at American Point. Rise early for breakfast. 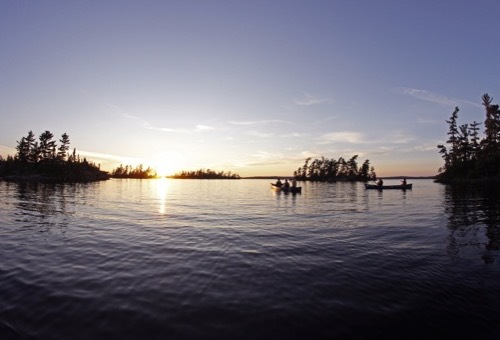 Break camp and paddle east, navigating through Saganaga’s many islands. Enjoy lunch on Munker Island with a refreshing swim. 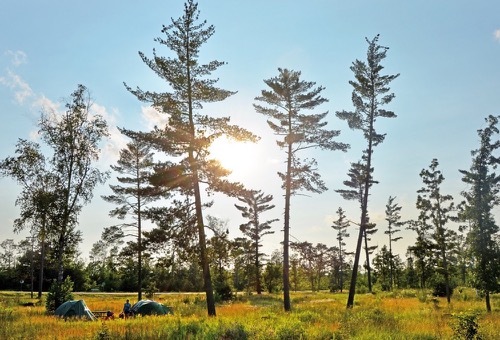 Make camp on American Point, a short distance from Canadian soil. Enjoy a fire and camaraderie as the sun sets. Day 3: Take a day trip to the Canadian border before returning to American point. Wake up to a strong cup of coffee and a hearty breakfast. Today you will take a day trip to the Canadian border. 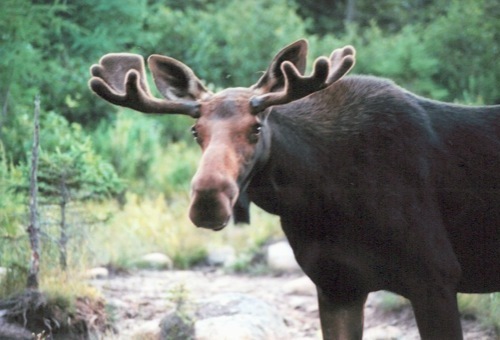 Enjoy lunch on a large outcropping of the Canadian Shield. Take pictures next to large obelisks marking the border on Monument Portage. Return to American Point for another beautiful sunset. Day 4: Make several portages to Red Rock and Alpine Lakes. 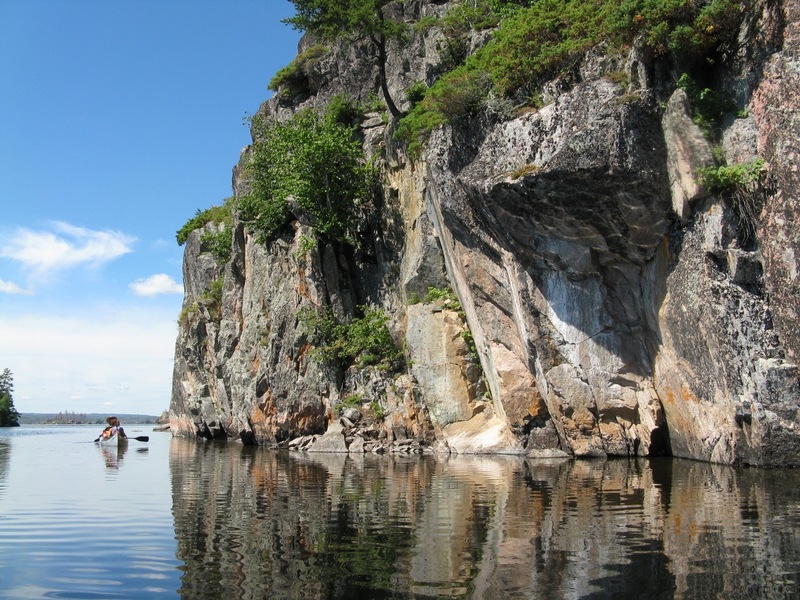 After breakfast break camp and load your boats for the paddle through Red Rock Bay towards the trip’s first portage. Enjoy the native foliage on the short 10-rod portage. 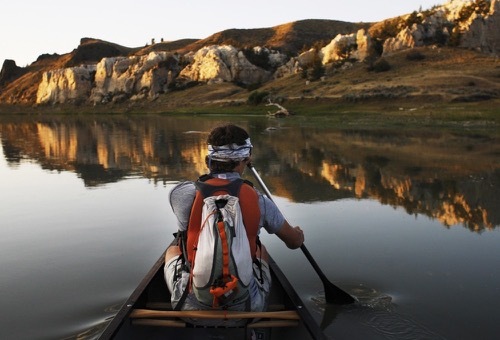 Continue paddling south through Red Rock Lake. 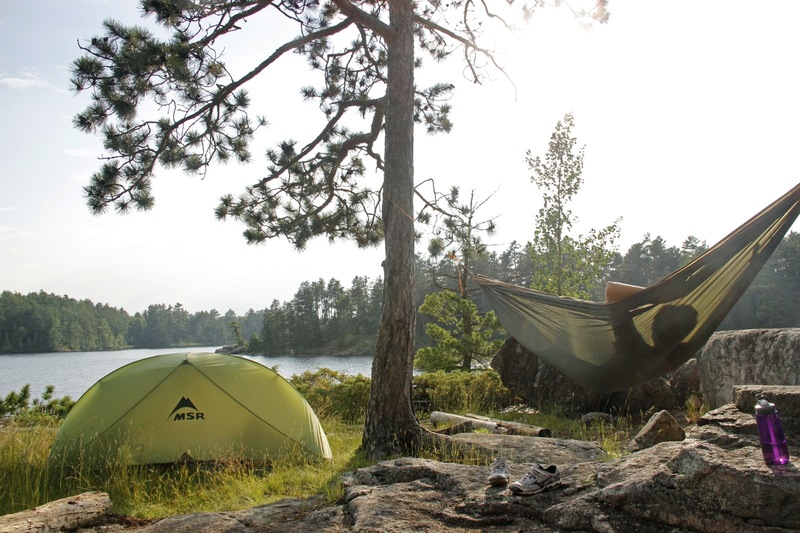 Challenge yourself to one more portage, this time 50 rods, before finding a beautiful campsite on Alpine Lake. Day 5: Spend the day fishing, swimming, or exploring the shoreline on this layover day. Take a slow morning as you settle in for a much-deserved layover day. 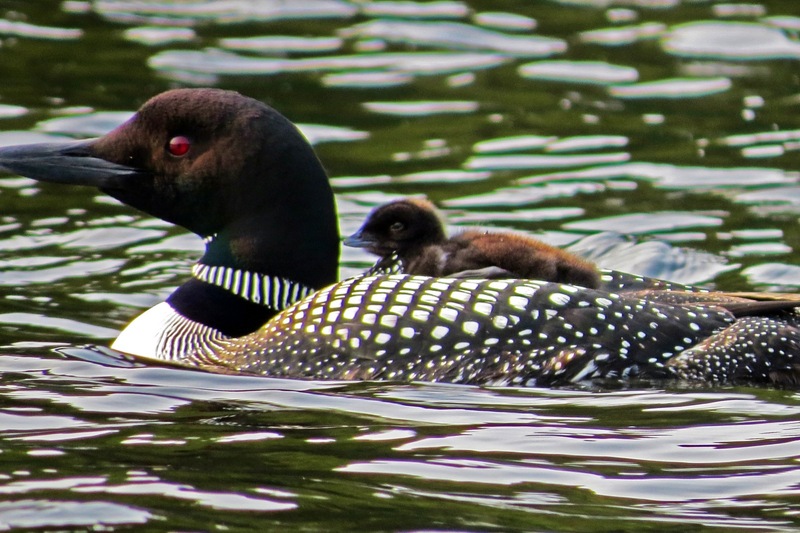 Spend your time exploring the shoreline, fishing, or bird watching. Prepare a delicious lunch and learn about the Ham Lake fire of 2007. Rise early and set out for your final portage of the trip. After following an easy portage to Seagull Lake, you will see the effects of the Ham Lake fire along the shoreline. Set up camp early and have time to enjoy your final afternoon. 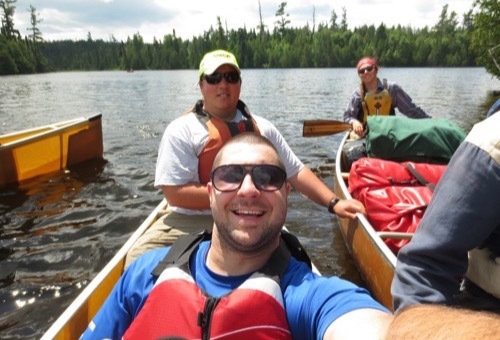 Day 7: Paddle across Seagull Lake and say farewell to your trip mates. Paddle across Seagull Lake to the access point. Help pack up the van and trailer for the ride home. Those who use WI's van transportation can expect to return to Minneapolis by that evening. WI leads trips to this destination but currently has no dates scheduled for this itinerary. If you have a group of people interested, we can set up a customized adventure just for you! Please contact us or request a trip quote below if you are interested in a group trip to this destination. 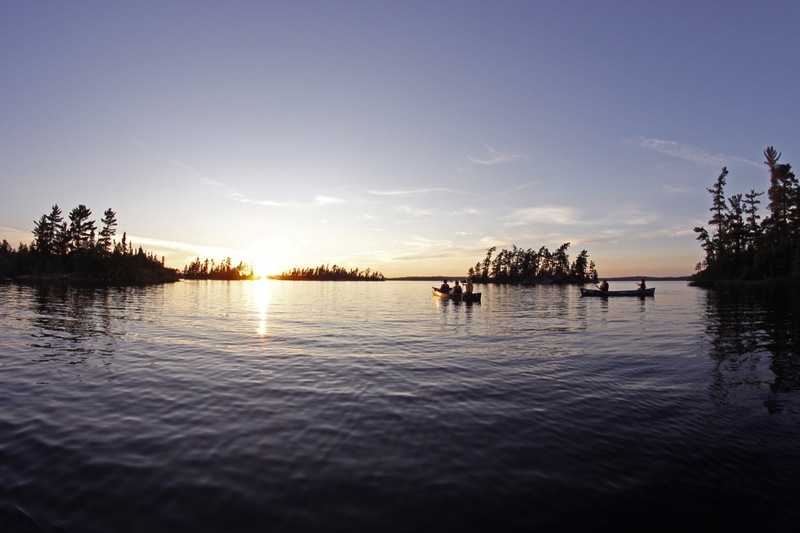 TERRAIN/ROUTE CHOICES: The BWCAW lies on the Canadian Shield, and is characterized by exposed granite with a thin layer of topsoil. The lakes and trails make this wilderness area one of the most accessible in the country. 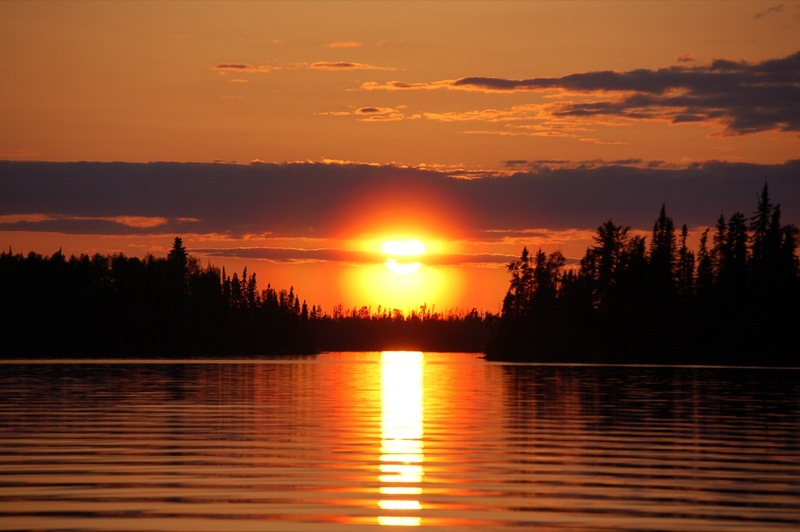 The BWCAW offers a wide range of route options from very easy to very difficult. 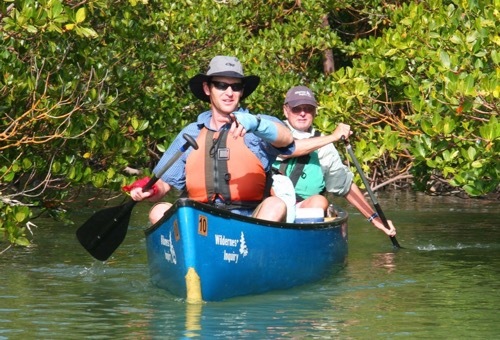 Wilderness Inquiry runs trips all over the wilderness area, on all kinds of routes. 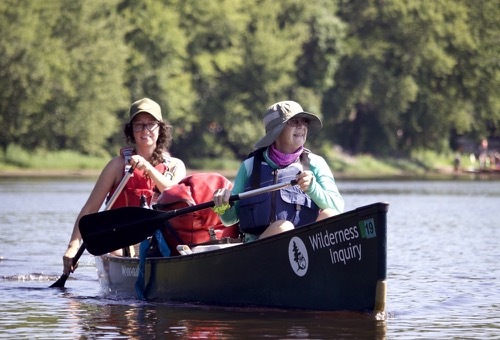 Your Wilderness Inquiry staff will determine the route you will take, based on wilderness conditions and your group’s interests. No previous experience is needed to complete this trip.